A group of scientists achieved what many believed was impossible: recording a volcano’s thunder. 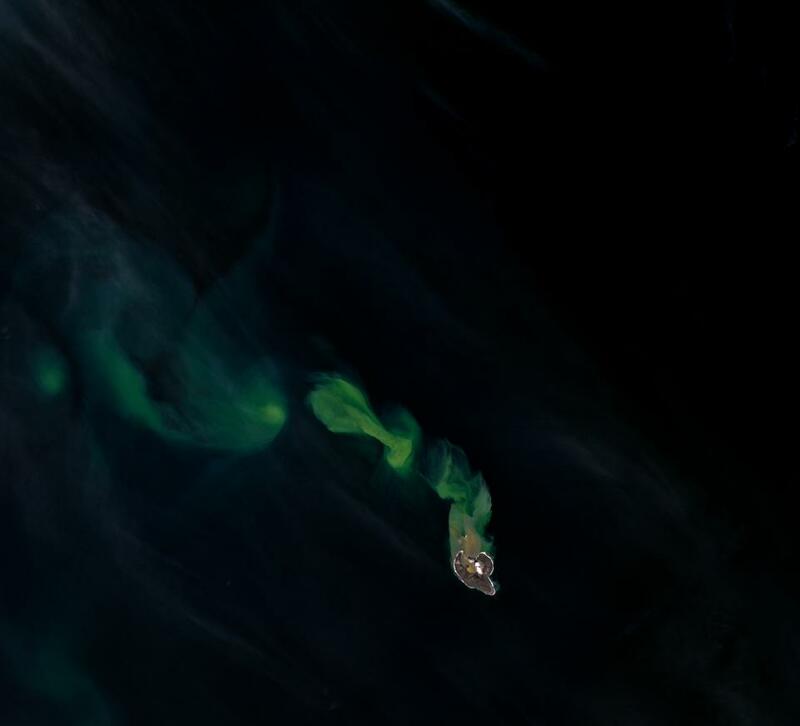 This satellite image shows Bogoslof volcano erupting on May 28, 2017. 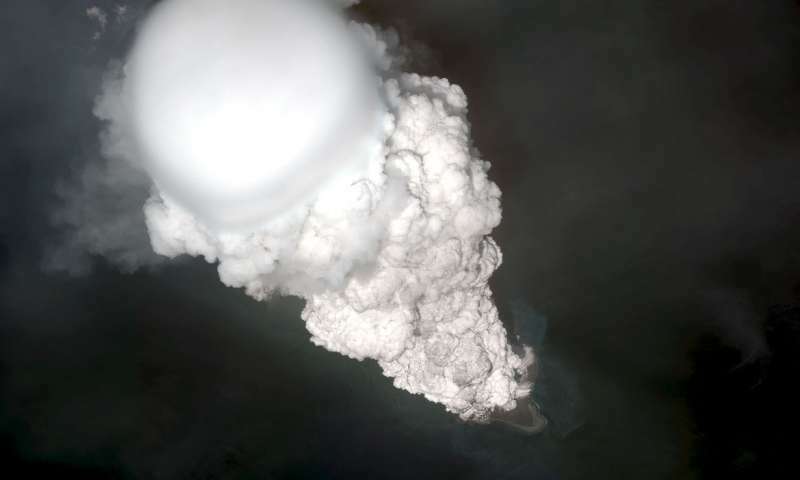 The eruption began about 18 minutes prior to this image and the cloud rose to an altitude greater than 12 kilometers (40,000 feet) above sea level. Image credits: Dave Schneider / Alaska Volcano Observatory & U.S. Geological Survey. Not all volcanoes are made equal, and not all eruptions are the same. Depending on the chemistry and temperature of the lava, some eruptions are essentially a neat lava fountain, while others are more explosive, ejecting clouds of hot rock and ash that can reach the stratosphere. 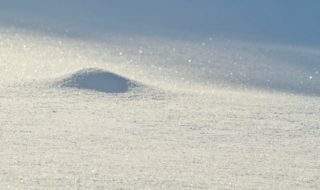 As they do so, these charged particles can create loud thunders, but these thunders tend to get lost in the overall cacophony of tumbles and rumbles in the eruption. Now, for the first time, geoscientists have managed to isolate that thunder boom, digitally disentangling it from other sounds in the background. “It’s something that people who’ve been at eruptions have certainly seen and heard before, but this is the first time we’ve definitively caught it and identified it in scientific data,” said Matt Haney, a seismologist at the Alaska Volcano Observatory in Anchorage and lead author of the new study set to be published in Geophysical Research Letters. This audio file contains 20 minutes of microphone data recorded during the March 8, 2017 Bogoslof eruption, sped up 60 times. Credit: Matt Haney / Alaska Volcano Observatory & U.S. Geological Survey. Isolating the sound isn’t just interesting as a technical achievement, it can be used as a proxy for volcanic lightning (the stronger the lightning is, the stronger the thunder is). Then, the lightning itself can be used to assess how big the volcanic plume is — and how hazardous it is. Bogoslof Volcano erupting on June 5, 2017. Image credits: NASA Earth Observatory. The team was able to record the rumbling and thunder using a microphone array, a tool which is becoming more and more common in volcano monitoring. Although zoning in on the thunder alone was considered impossible by some geoscientists, Haney believes the technique might become more and more common (and useful) in the near future.